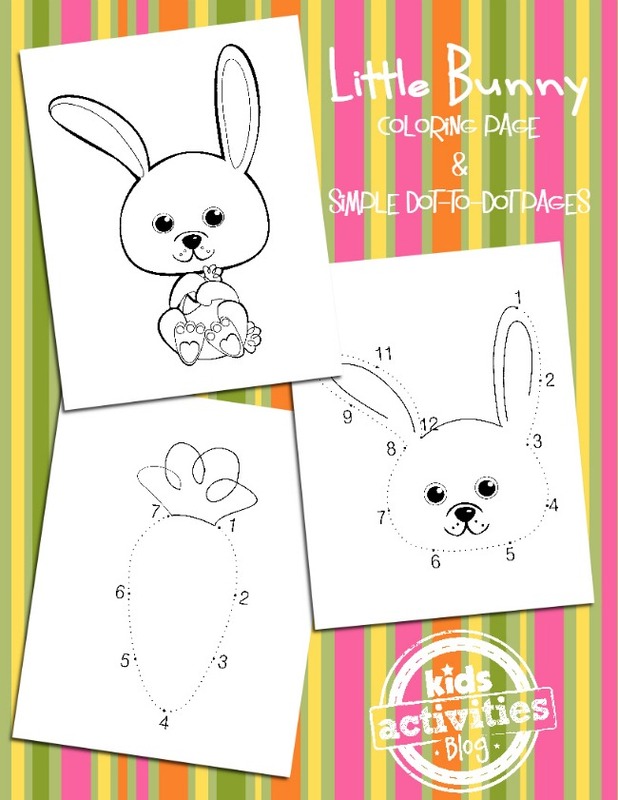 Oh the cuteness that abounds in these simple bunny coloring pages that make awesome Easter coloring pages or any springtime theme. Younger kids will love the easy dot-to-dots. Any age can embrace the sweet bunny hugging a carrot! I feel the need to pull out an orange crayon right now! It doesn’t have to be the Easter bunny, but it certainly can be a cute one. We love when you post pictures of your kids completed coloring page creations on our FB page. We get such a kick out of how each one is so different and every kid makes it his/hers. Please post yours today! OK, so we have gone a little coloring page crazy lately! We scoured the internet and found a ton to feature in our 25+ Easter Coloring Pages for Kids as well as a big packet of 25 Easter Coloring Pages and some really fun Color An Egg Coloring Pages. thanks for the adorable printables. Thanks for linking up at Tell Me About It Tuesday. We hope you hop over and share with us again next week. Thank you so much for sharing these at Party Time- these are adorable. I might be tempted to color a page too. Stopping over from Our Sunday Best Showcase. I pinned these to print for the kids! Thanks so much for sharing! So cute! Thanks so much for sharing this at the Friday Frenzy! My 31 month old daughter, loves these. Thank you for sharing.